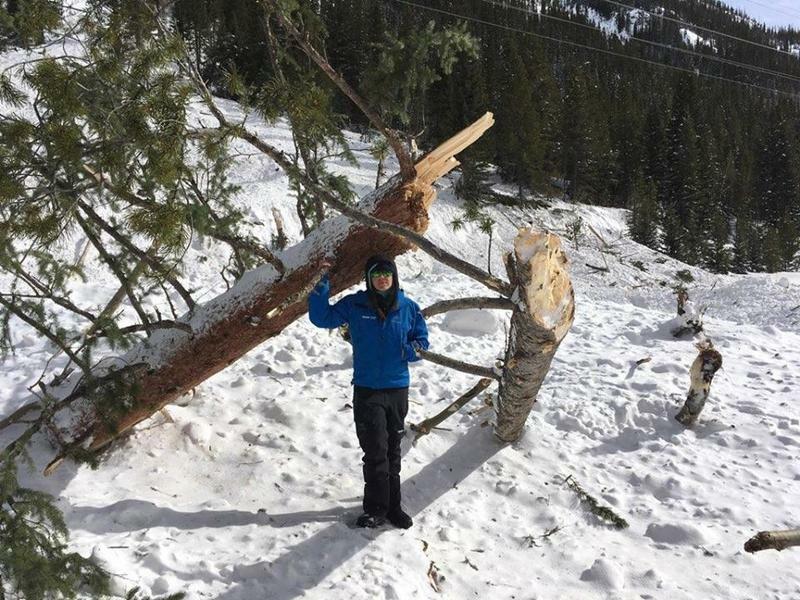 A recent analysis by WyoFile found that snowmobilers have topped backcountry skiers in avalanche fatalities throughout the state's history. 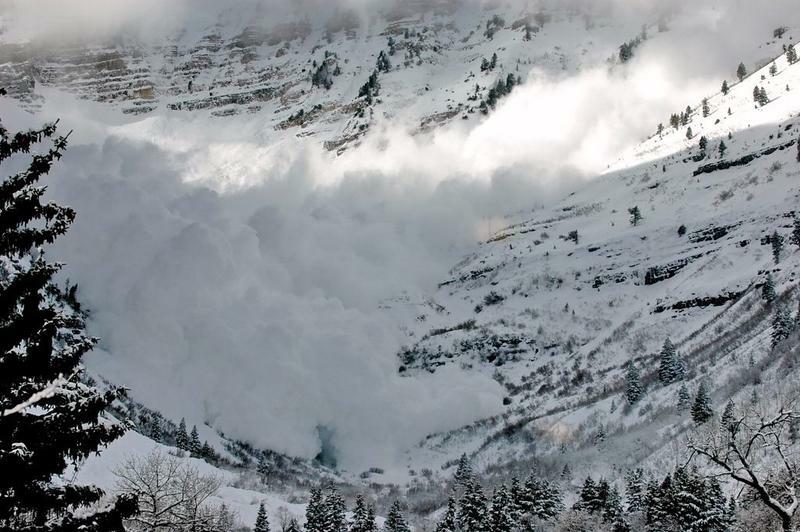 Just this year, four snowmobilers died in avalanches in the Bridger-Teton region. Throughout Wyoming history, 32 snowmobilers have died in avalanches compared to 26 backcountry skiers, according to the Bridger-Teton Avalanche Center. Bob Comey, the director of the center, said there has been a higher number of snowmobilers in the recent years and gear is advancing. "The technology has gotten better, in all these different groups in enabling people with not as much experience or maybe not as good skills to get into avalanche terrain," he said. 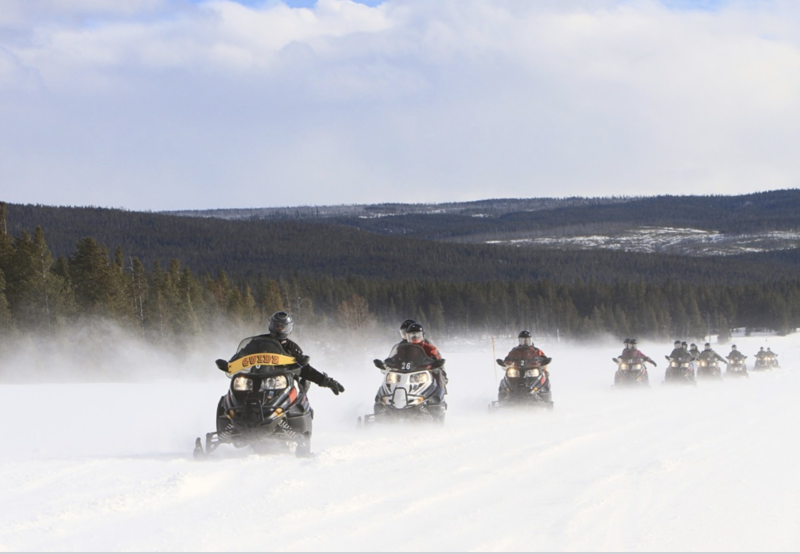 Snowmobiles allow riders to cover much more terrain with unstable conditions versus skiers. "They can travel and can pass many different avalanche paths, they can go to different ranges, be in different climate zones with different avalanche conditions and different snow stability in [a] very short time over long distances," Comey said. The center is working with Wyoming State Trails and the Wyoming State Avalanche Association to provide avalanche education. Jackson has seen the most snowfall of any February in recent history and that's led to some dangerous avalanche conditions. There’s some apparent good news for backcountry adventurers in the West this winter: the number of avalanche deaths is declining. A program in Jackson is expanding to offer 17 scholarships to female skiers and outdoorswomen who want to improve their skills on the mountain. The Jackson Hole Babe Force scholarships will allow women to participate in American Avalanche Institute courses, the Elevate 1 Women’s Ski Camp in Jackson, and Keely’s Ski Camp for Girls in Oregon.